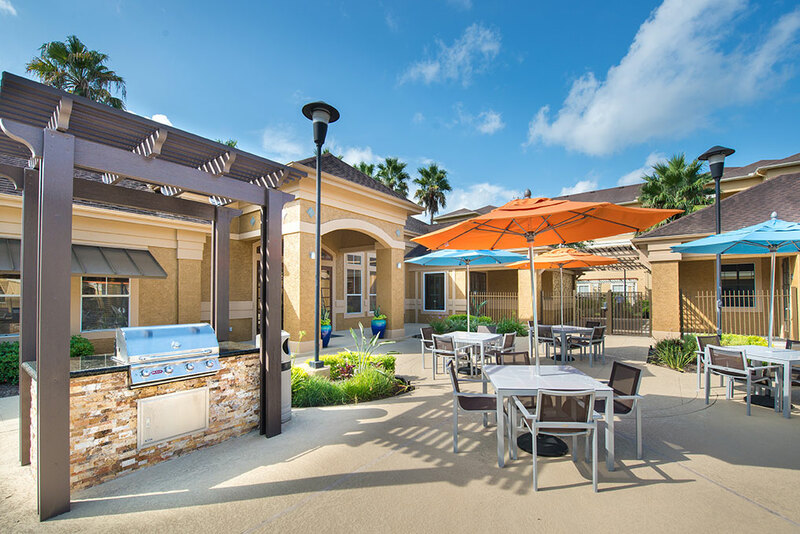 Palomar is minutes from the beautiful Clear Lake Area. 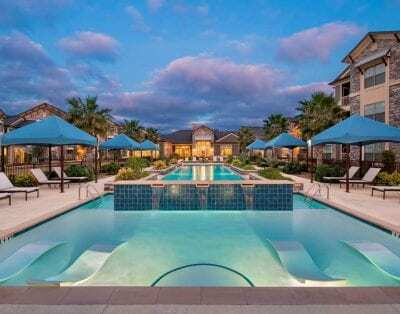 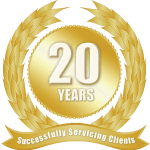 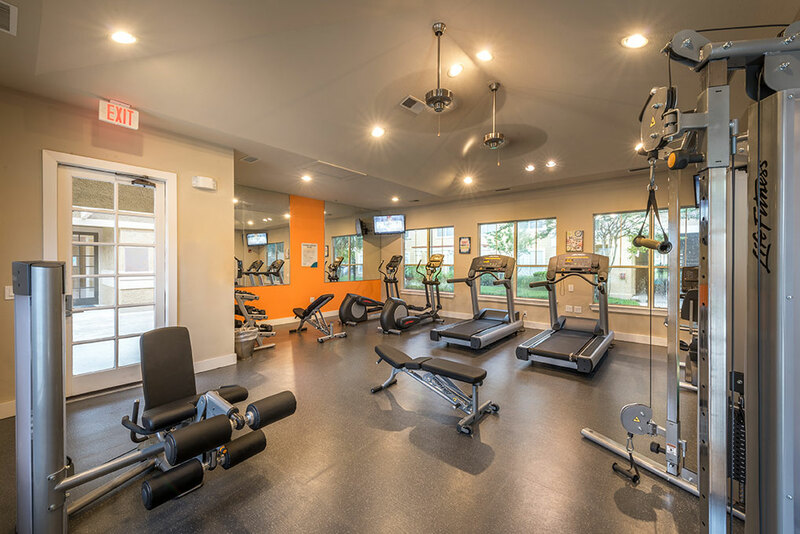 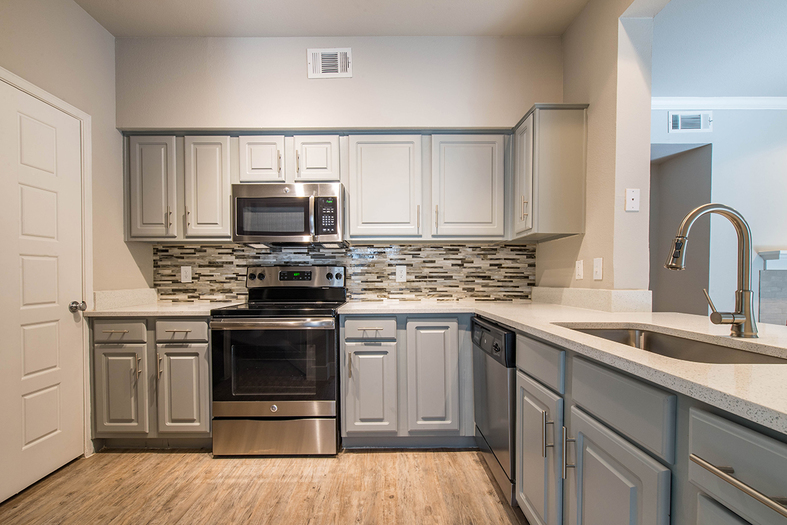 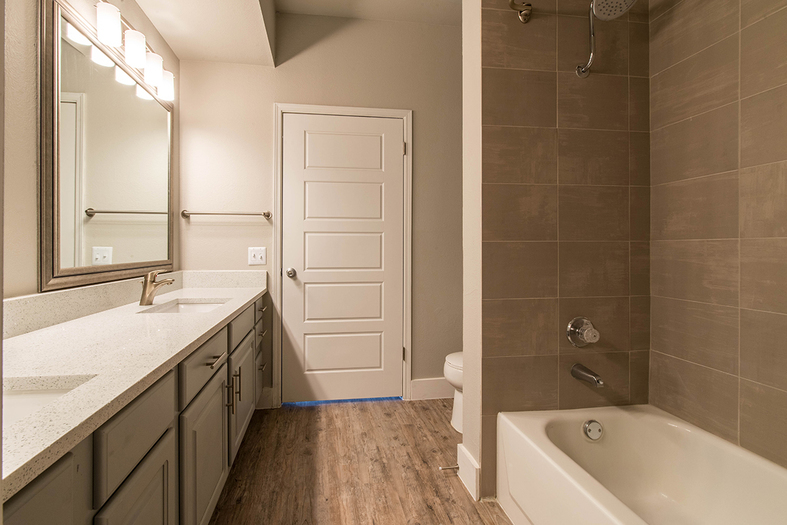 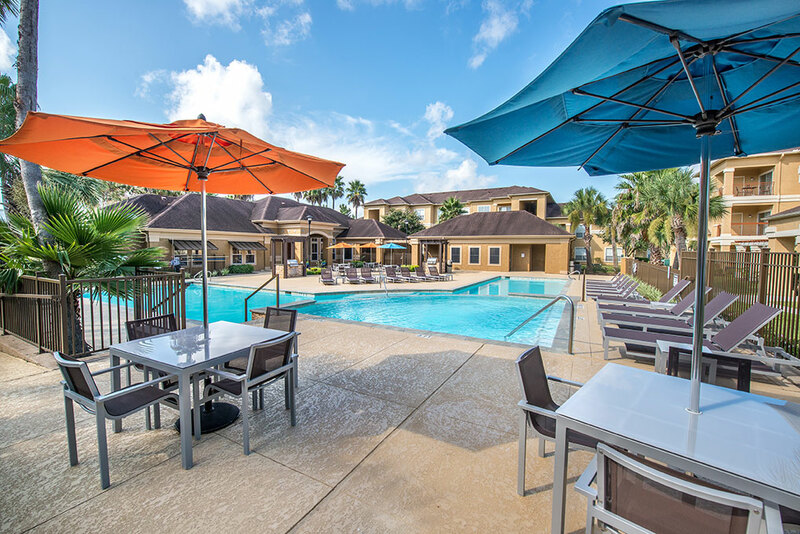 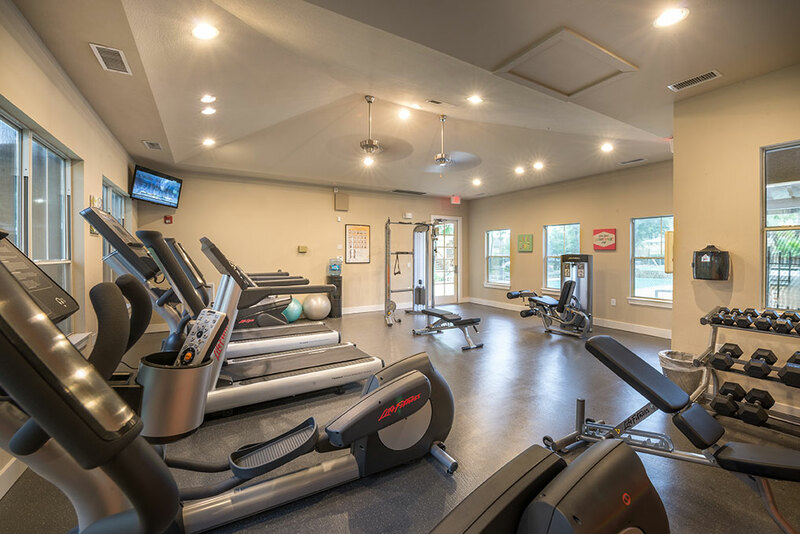 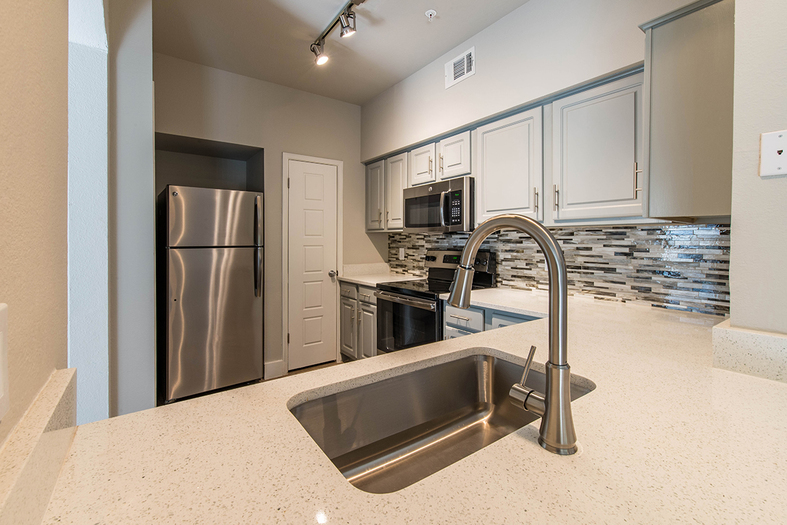 You’ll appreciate everything about the location, within quick reach of the University of Houston Clear Lake (UHCL), Galveston, Baybrook Mall, Hobby Airport, NASA/Johnson Space Center and the Kemah Boardwalk. 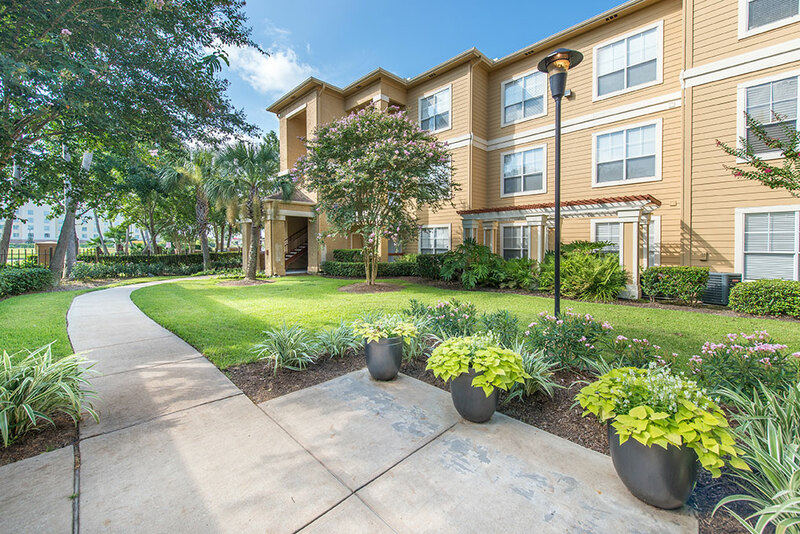 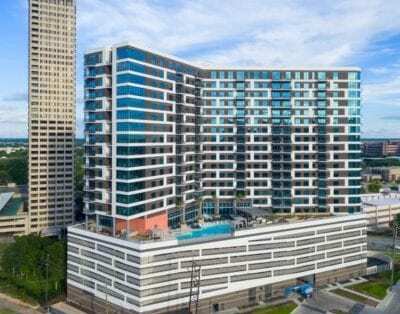 Easy access to I-45 and Bay Area Blvd. 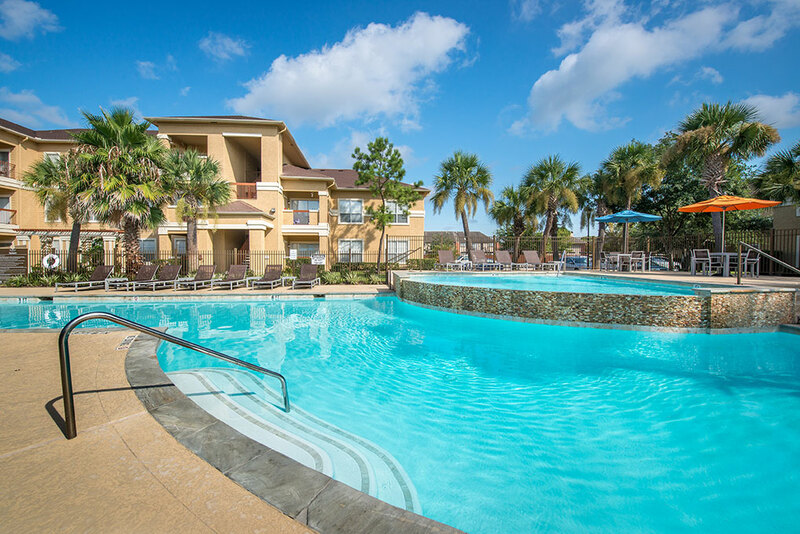 means countless options for fine dining, fantastic shopping, and exciting entertainment.